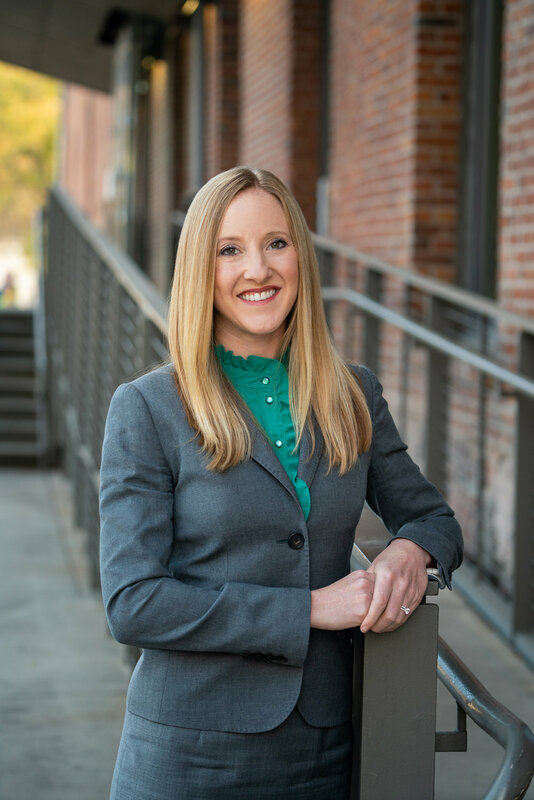 As a commercial litigator, Liz counsels clients in disputes concerning contract-based issues, securities, fraud and other business torts, breach of fiduciary duty, employment law, and CBD law. Liz counsels individuals and companies of all sizes, from family-run businesses to multi-national corporations. She has experience litigating complex commercial disputes involving breach of contract, breach of fiduciary duty, breach of trust, fraud, alter ego, and civil theft. She has tried bench and jury trials in Colorado and New York. Prior to joining Fortis, Liz practiced law in New York City and at another Denver law firm, and served a law clerk to the Honorable William J. Martinez at the United States District Court for the District of Colorado. Liz currently serves on the Board of Directors of the Colorado Business Committee for the Arts. She also is a member of the Leadership Arts Alumni Association. Liz also enjoys giving back to the community through her pro bono practice. Liz often represents non-profit cultural institutions. She has also represented asylum seekers and minors seeking Special Immigrant Juvenile Status, and has assisted domestic violence victims in obtaining civil protection orders. In her free time, Liz enjoys running and cycling, and is a coach for the Colorado Harriers running team. The Economic Impact of Cultural Events in Denver, Brownstein Client Alert, November 1, 2016. CPAs in the Spotlight: SEC Focus on Auditors and Auditing, Law360, October 17, 2016. June Marks Upsurge in SEC Whistleblower Awards, Brownstein Client Alert, June 15, 2016. Sandusky Meets Upjohn: A Reminder to In-House Counsel, Brownstein Client Alert and February 9, 2016. Court Rejects “Merger Tax” Litigation Settlements That Benefit Primarily Plaintiffs’ Attorneys and Plaintiffs Who Do Not Represent Shareholder Interests, Brownstein Client Alert, February 10, 2015. Revisiting Reasonable Reliance in Credit Fraud Cases, NEW YORK LAW JOURNAL, February 25, 2013. Represented a cosmetics company against claims for violation of Title III of the Americans with Disabilities Act (ADA) alleged by a blind individual who was unable to use the company’s website. Successfully represented an entertainment company through the collective bargaining voting process. Successfully represented landlord in eviction hearing. Successfully represented employer in bench trial against claims of breach of contract and promissory estoppel.